Nafasi was honored yesterday to have a visit from one of the best art schools in America. 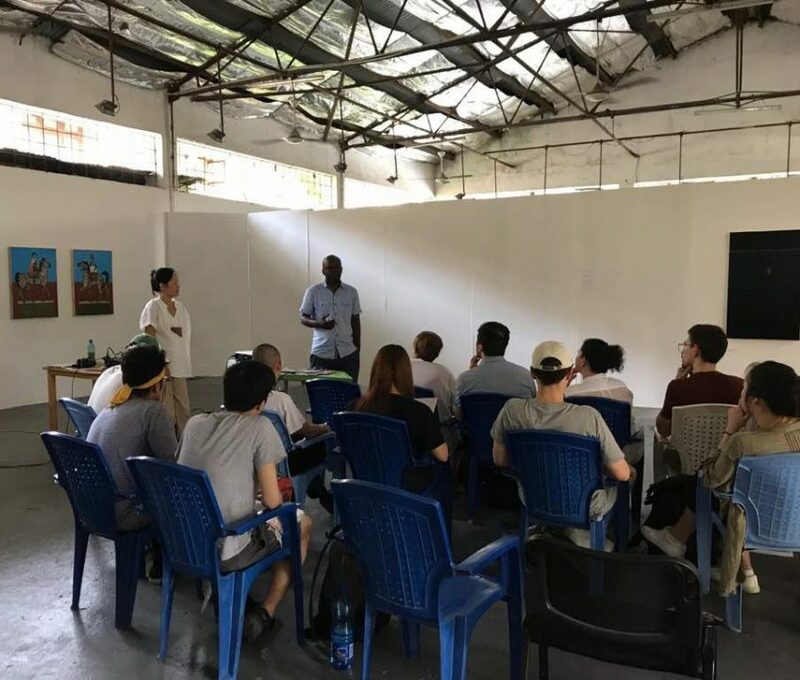 Students from the Rhode Island School of Design, which is over 100 years old and helped to nurture many of the world’s finest artists, designers, and illustrators visited Nafasi Art Space as part of a research project here in Dar-es-salaam. 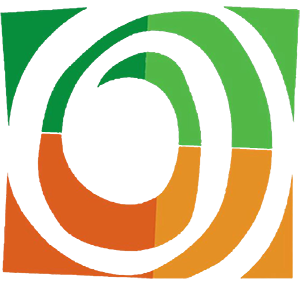 They were welcomed by our team and taken through a few of the things that are happening here at Nafasi and given an overview of the art scene in Tanzania. Nafasi was proud to help facilitate this cross cultural exchange of ideas and wants to thank all those from RISD who came to see us. Good luck on your project. Hope you’ll visit again soon!